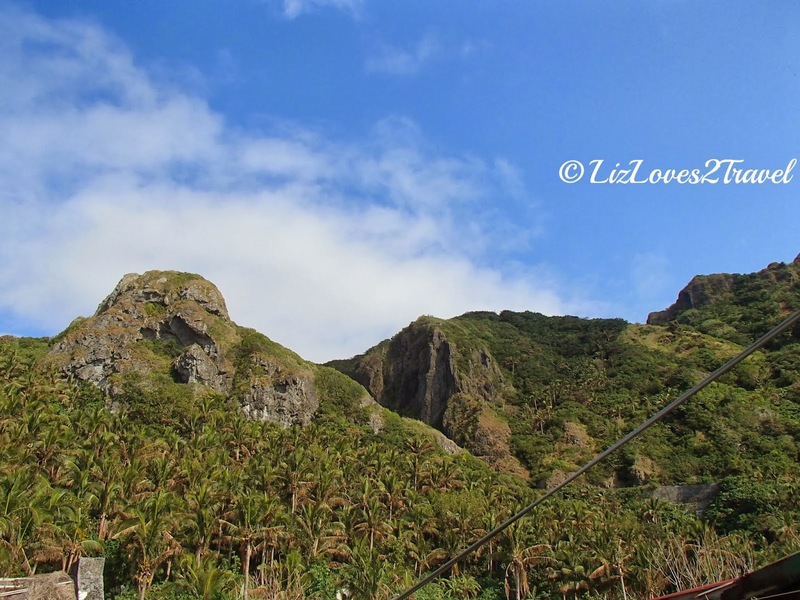 Sabtang is the smallest among the three major islands of this province. 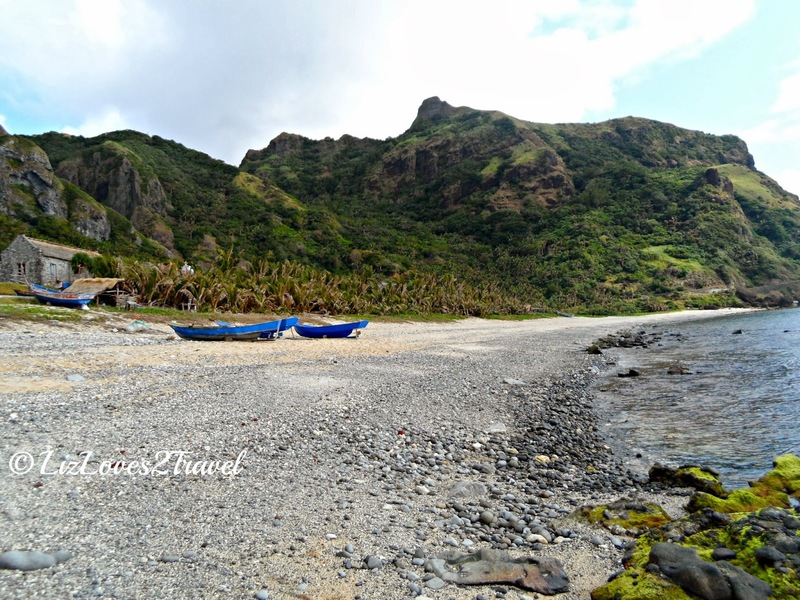 No trip to Batanes is complete without visiting this island. 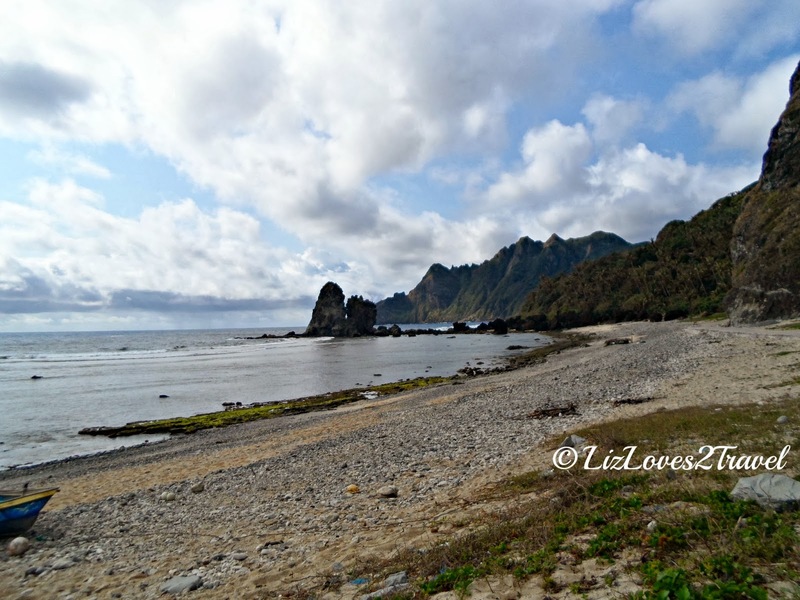 Chavayan is located in southeastern side of Sabtang. 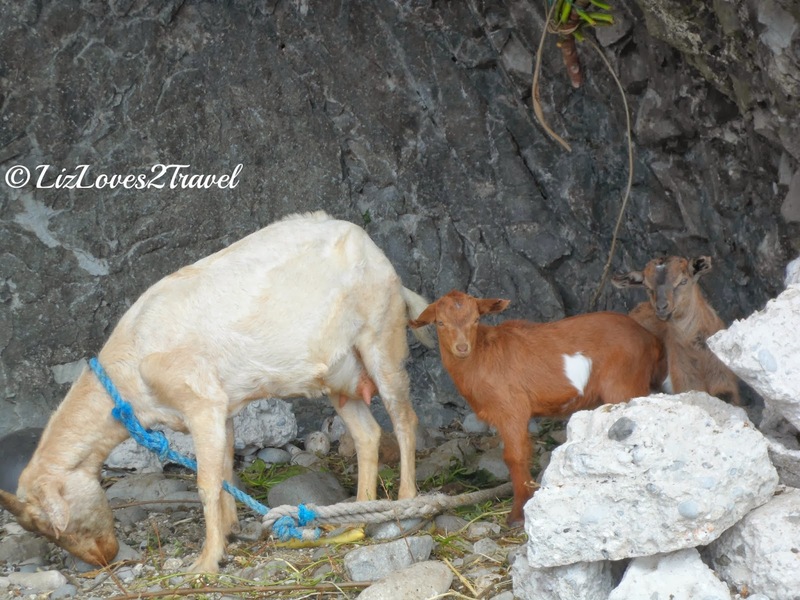 You can visit the island for a day tour but staying overnight here is highly recommended. No home stays here are advertised. Most of them you'll just hear by word of mouth. 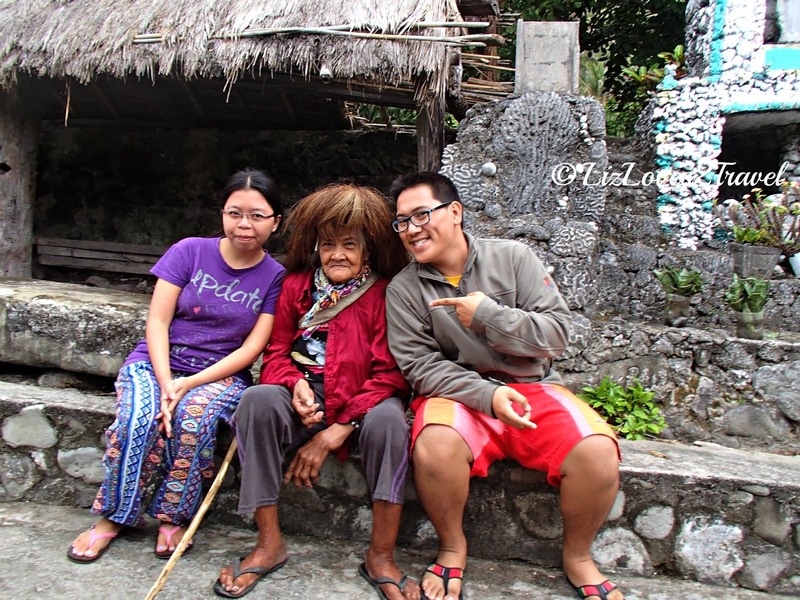 It's either your host in Basco will contact someone they knew in the island, a friend who'd been previously there will recommend you to where they stayed or the tric driver/guide will just take you to them when you arrived. 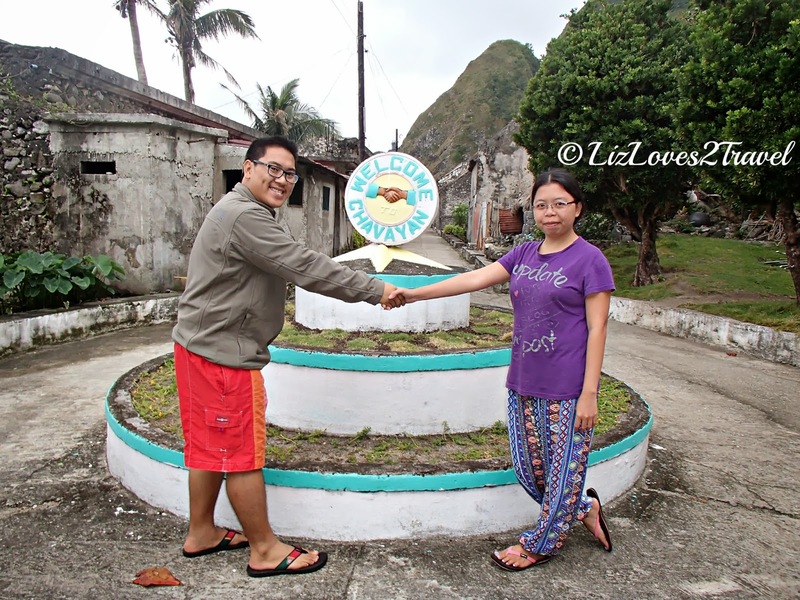 In our case, our host in Basco, Kuya Mon arranged our home stay and guide for Sabtang. 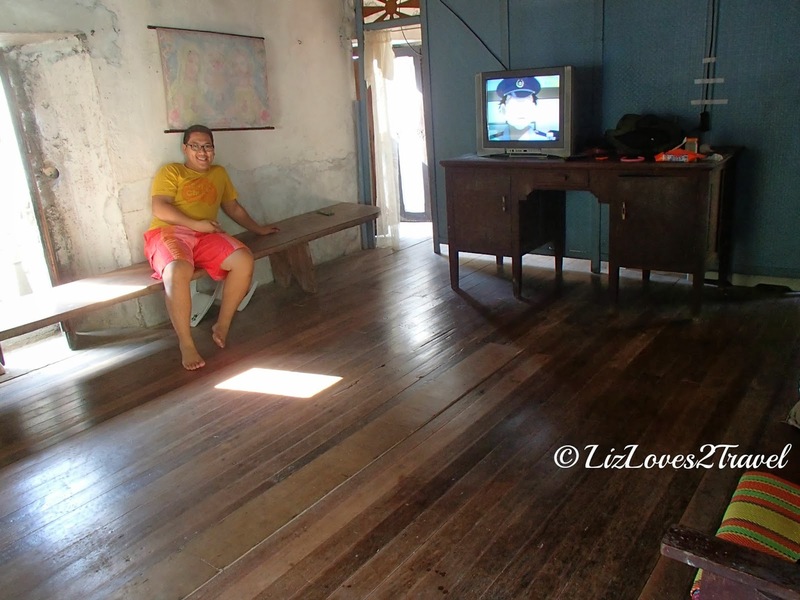 We stayed at the second floor of this house in A. Hidalgo St. We paid Php 150.00 per night (per person). 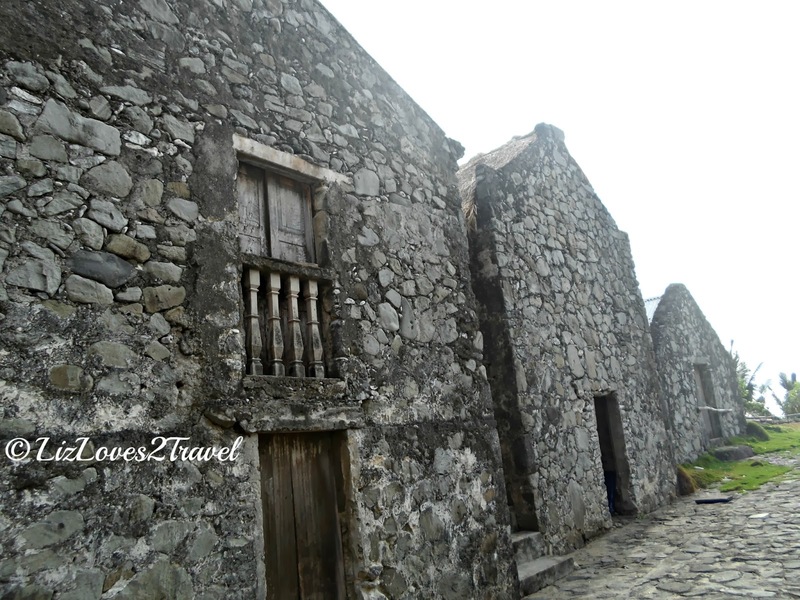 It is a typical traditional Ivatan stone house with a very thick wall, with the kitchen, toilet and bathroom all separated from the main house. Yes, if you feel like peeing in the middle of the night, you have to go outside with your flashlight and find your way to the toilet in the dark. It happened to me hehe. The view in front of the house by the windows are the neighbors' stone houses and at the back we have the hills as the view which is exhilarating. 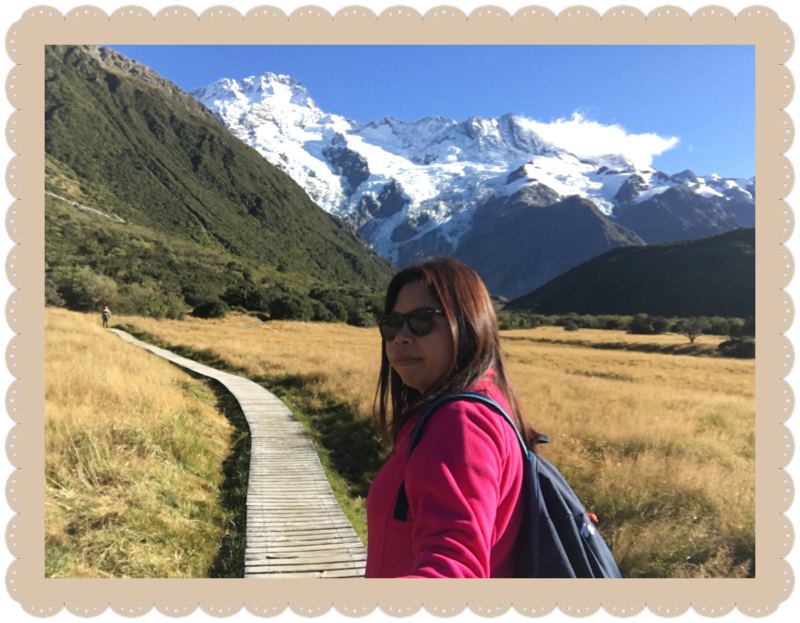 We strolled around this charming village after resting for a while. It is small, quiet and yet so lovely. 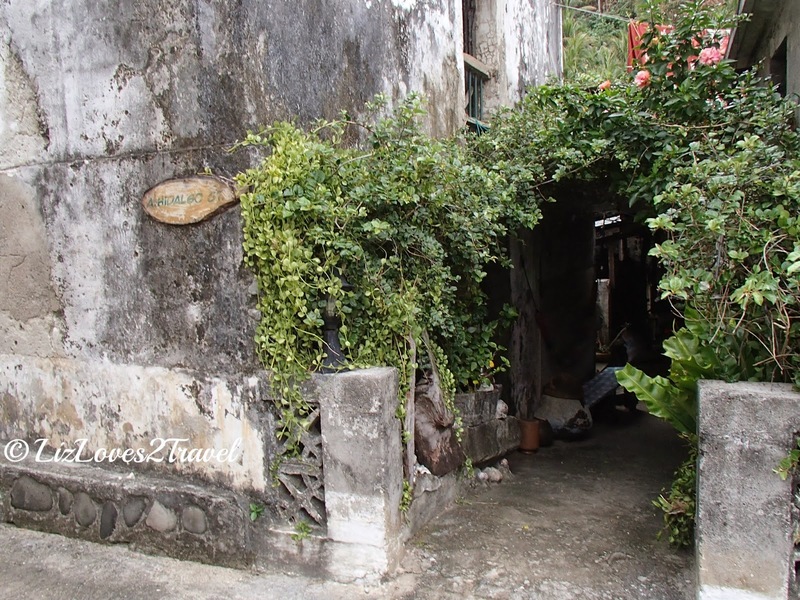 Aside from the traditional houses, plants and flowers grow beautifully which adds up to its wonderful surroundings. We intentionally photographed the church at this angle to show you its roof. Isn't it nice? 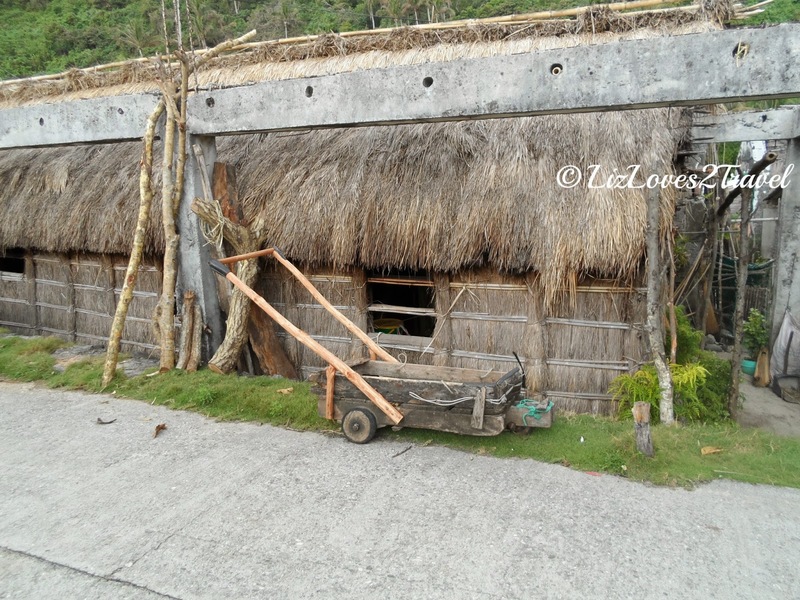 The walls were made up of stones and concrete but the roof was of cogon grass. We then headed to the beach. 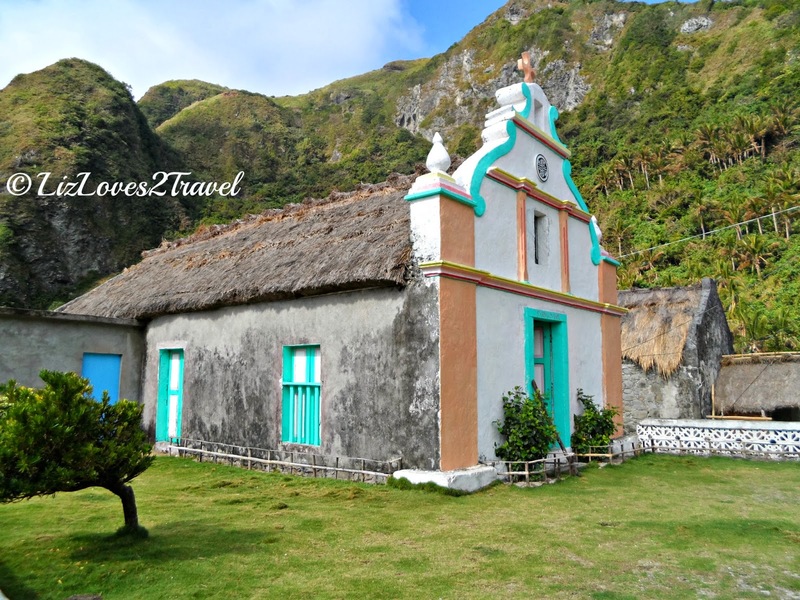 Chavayan like other parts of Batanes is blessed to have an amazing backdrop of both the hills and the sea. The beach is rocky so it is not good for swimming. However, I really enjoyed walking around this beach. 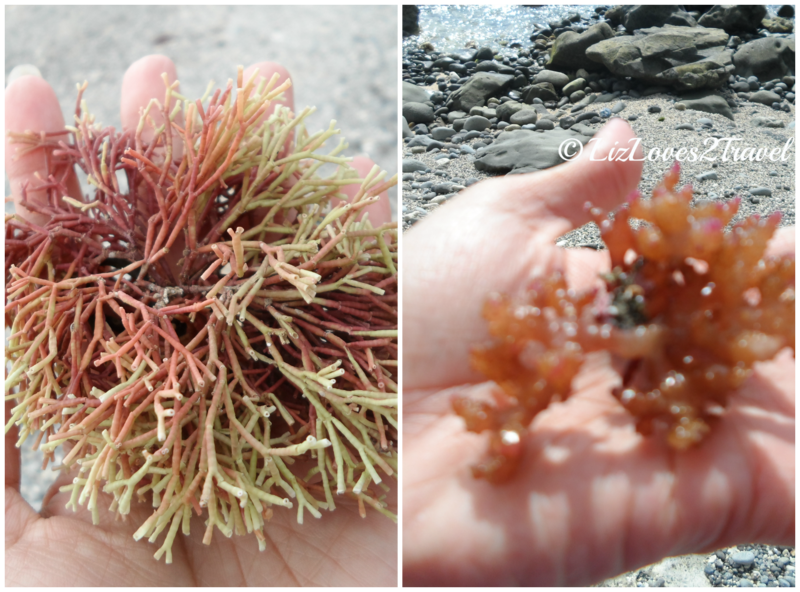 You will see how rich the marine life is in this part of the Philippines. I saw a lot of things I didn't and I know I couldn't see in other beaches of the country. Everything here is unspoilt. When we were roaming around, we didn't see people in the streets. Just a few men constructing a house, a few women selling their products, the others were probably busy farming and fishing. And because the group tour boat was not allowed to sail by the coast guard that morning, we were the only tourists present that day! I think this is the place where I've seen the simplest form of living. People live in complete harmony. They don't close their houses' doors when they're out. Their community is based on trust and honesty. Don't we all want to live in such place? Ivatans are noticeably devout Catholics too. 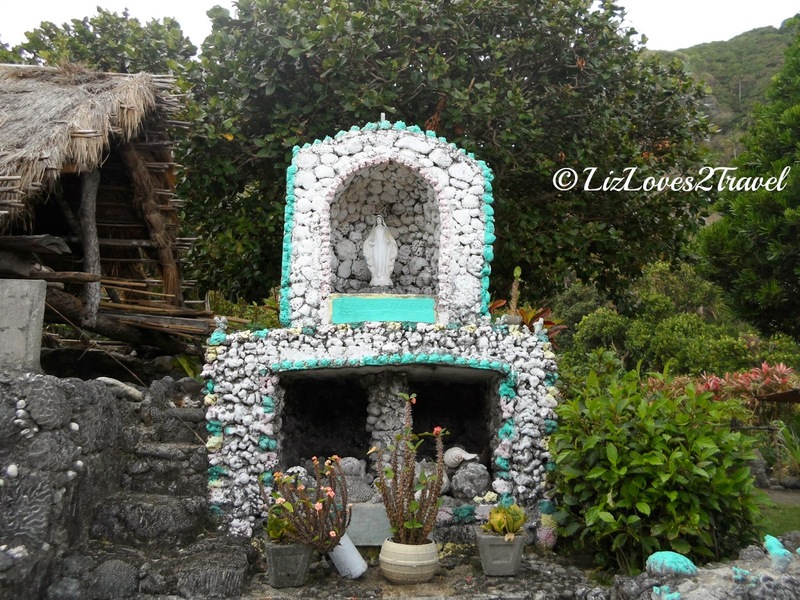 It is very evident with the presence of beautiful churches and grottos in every part of the islands. I also finally got the chance to wear the vakul in Sabtang. It is a woman's headgear covering the head and back which keeps the wearer cool during the long hours of work in the farm. 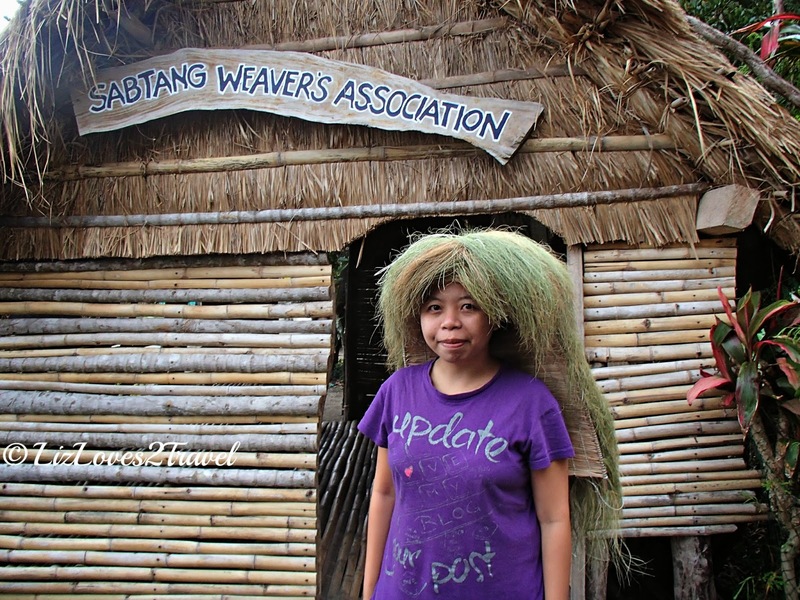 Here in Sabtang Weaver's Association, you may buy a vakul as a souvenir. It is Php 20.00 to take pictures in them and you can take as many pictures as you want. They also sell other local products and merienda. 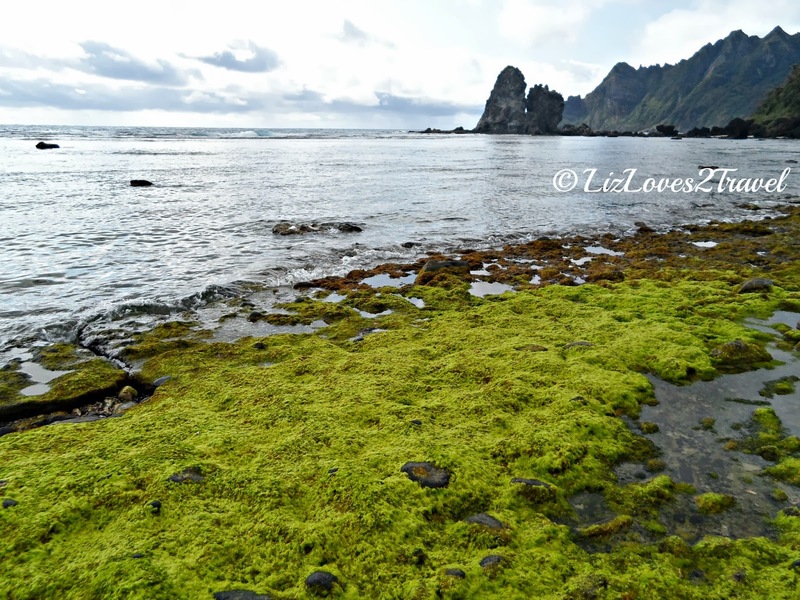 When we were there, they were selling freshly cooked camote cue. It is also an "honesty store" like the one in Ivana. There is nobody manning the store. The price is just listed there and there's a pouch where you will put your payment. Please be honest! 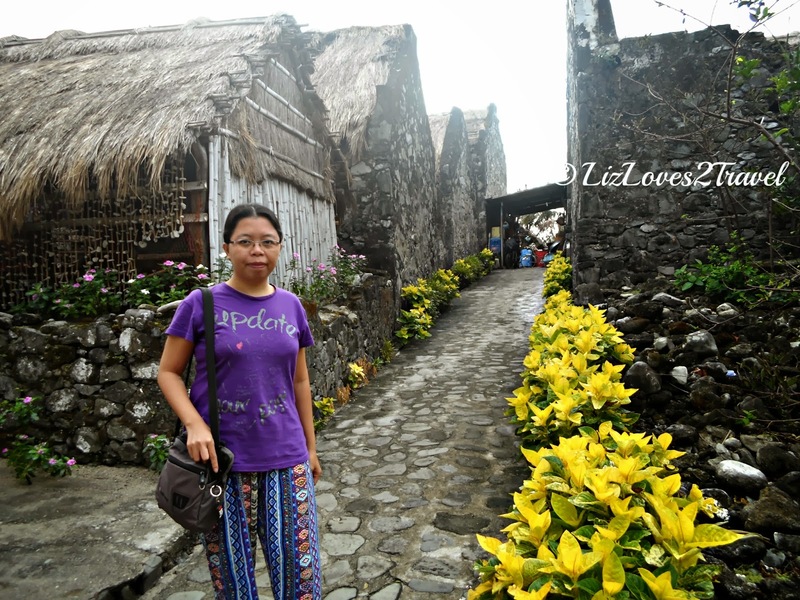 I loved everything about Chavayan. I can imagine myself retiring in this far-flung village someday. I actually wished we could stay longer. There's still so much I wanted to explore at the far end of the beach and the hills. I knew that if I stay longer, I will end up not wanting to leave. 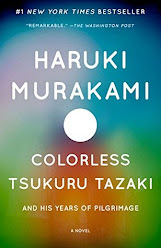 "We travel to open our eyes, broaden our minds and soften our souls." 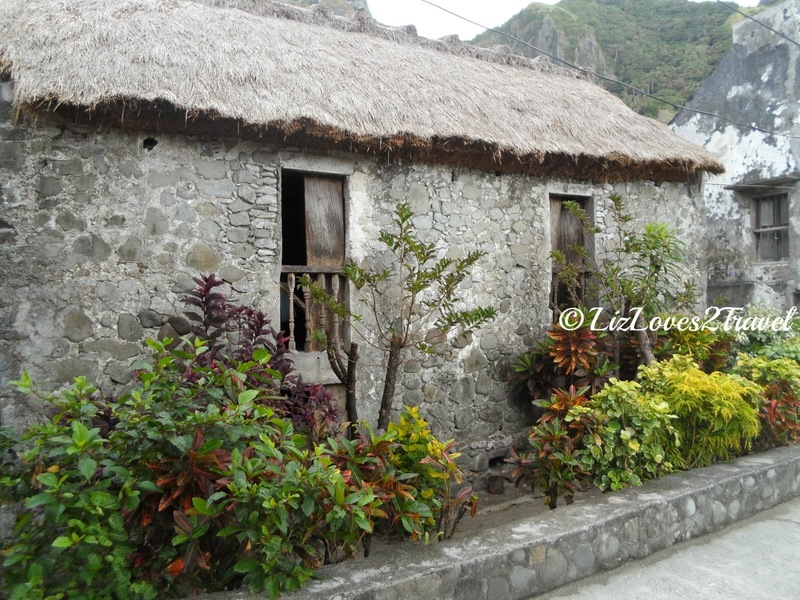 This is Part 5-2 of my Batanes travel series.